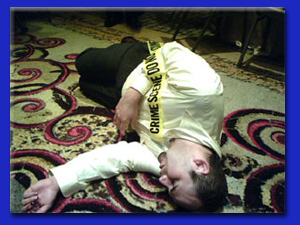 THEY improv provides improv comedy, game shows and murder mystery dinners for convention entertainment options. This allows booths to attract visitors to find out about products or services. These can even be customized to product lines. 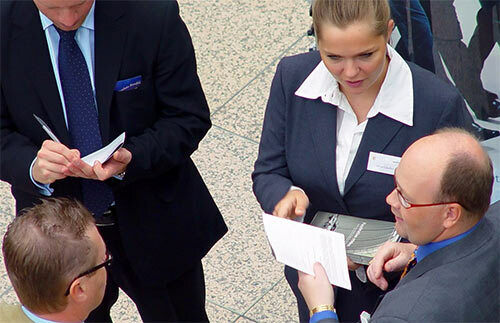 For table tops to major events throughout Illinois, we consult with you to determine your needs and the best way to bring attention to your message. Chicago conventions are a hallmark of events in the Midwest. Nothing is more important at these events than providing something that can draw people and keep them entertained. THEY improv specializes in adjusting to changing conditions, interacting with audiences and keeping people entertained. For your Chicago convention entertainment needs, look no further than THEY improv. If you are running a Chicago convention, THEY improv has a variety of options available to help keep people amused. From interactive and immersive solutions to stage performances. With magic, comedy, murder mysteries, game shows and other options, contact us today to find out how we can help you with our Chicago Convention Entertainment. 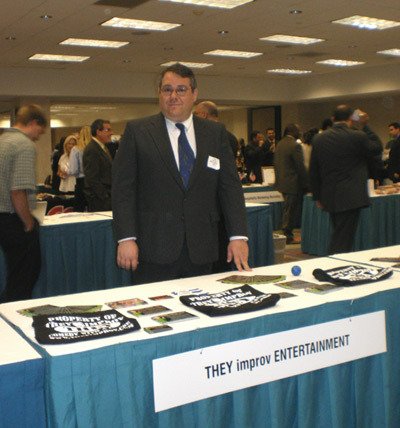 If you are running a booth on the floor, THEY improv provides Chicago convention entertainment sure to draw the crowds and to help sell your products. Sales begins with image and nothing makes a company look better than a good sense of humor. Remember, your audience has been standing around all day long, getting a good laugh is a great way for them to recharge their batteries. Why let your sales die? Create a scene and get noticed. Hire THEY improv to help your event be remembered for years to come. 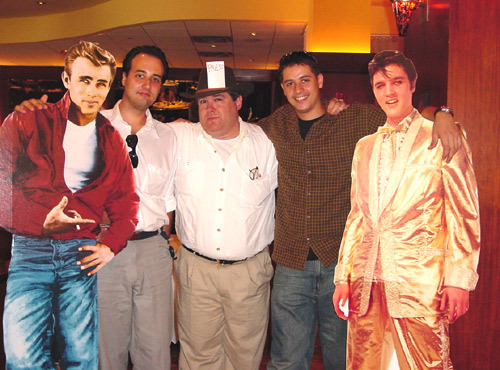 With a selection of improv comedy show, interactive game shows, and murder mystery dinner shows, THEY improv can meet the needs of a wide variety of Chicago convention entertainment and corporate events within almost any budget. Contact us by email at info@THEYimprov.com or by calling (312) 254-9930. We will walk you through the process and find an option that will meet your needs.